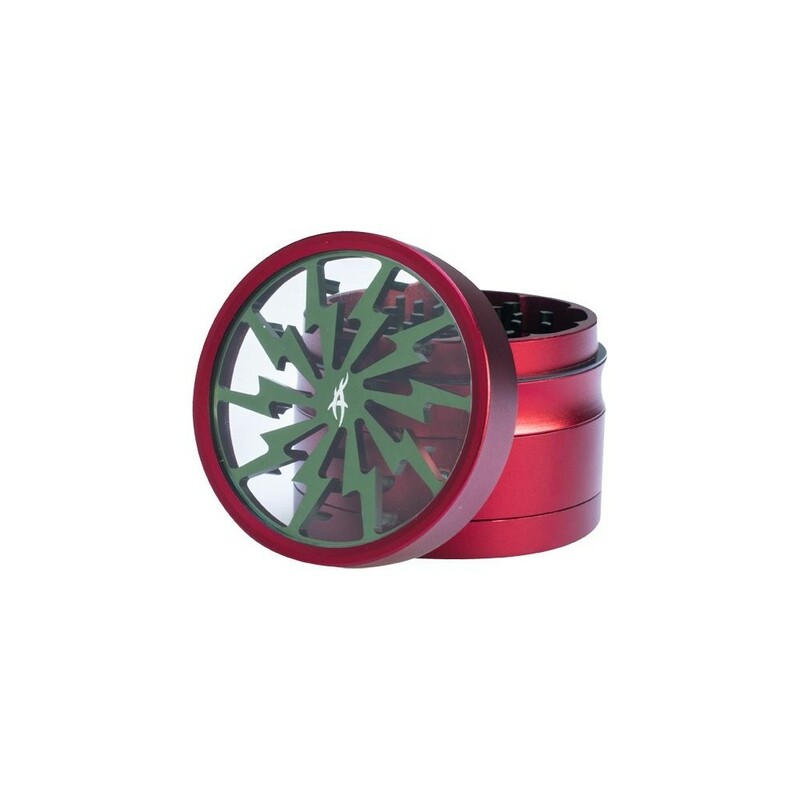 Inspired by Thor, the hammer-wielding, Norse God of thunder, the Thorinder Herb Grinder from After Grow really is the stuff of legends! 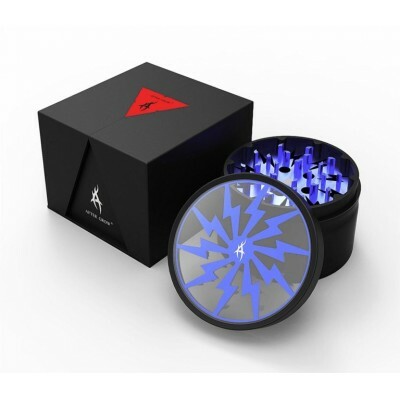 Manufactured to the highest spec from anodised aluminum and medical-grade stainless steel this premium quality grinder is lavishly decorated with flashes of electric blue lightning and features a clear top so you can see this grinding god in action. 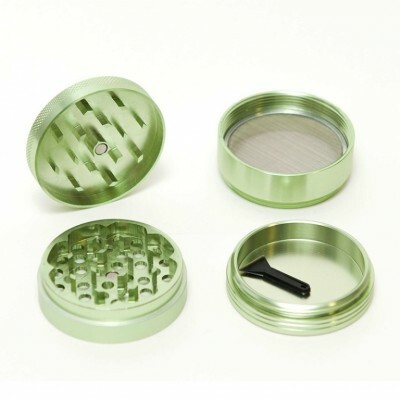 At 62mm across, the grinder is capable of handling large amounts of herbs with ease. 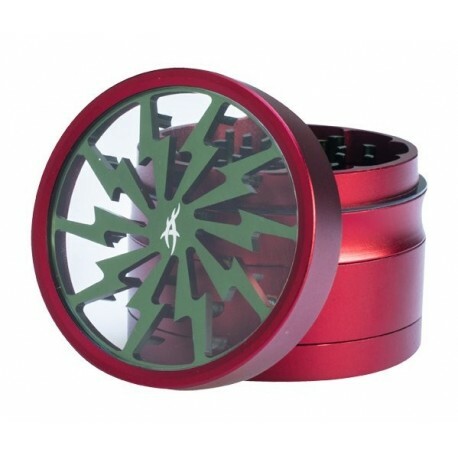 The lightning bolt shaped sifting holes act to ensure that your herbs and spices always finish with the right consistency. 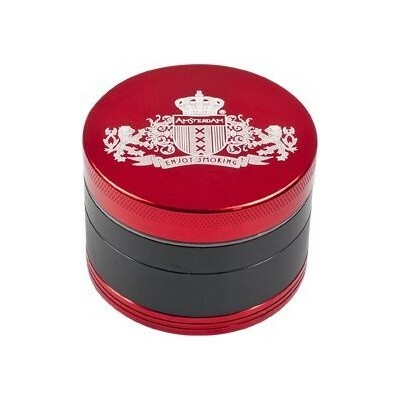 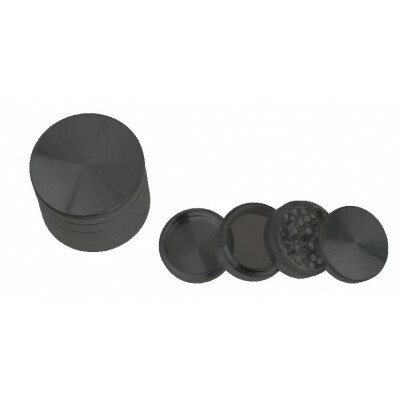 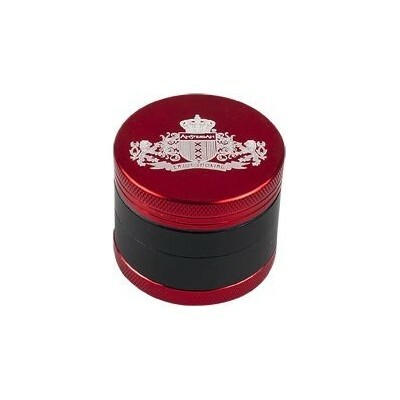 The Thorinder is a 4-part herb grinder with a magnetic action for ease of use. 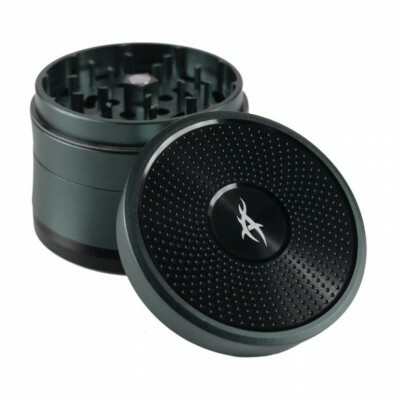 It also comes complete with a handy cleaning tool and a stylish presentation case. 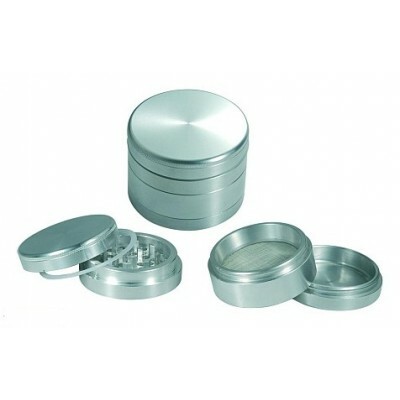 The Thorinder herb grinder from After Grow is the ultimate tool for all your grinding requirements.